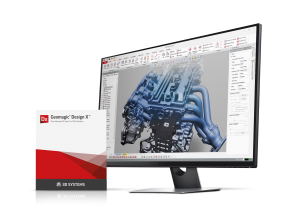 Geomagic Design X is the only reverse engineering software that combines history-based CAD with 3D scan data processing to create feature-based, editable solid models compatible with your existing CAD software. Generates history-based CAD models with parametric feature tree. Converts to your preferred file format, including SolidWorks, Creo, NX, Inventor, AutoCAD, CATIA and others. Point cloud, mesh, surface and solid modelling all in one application. 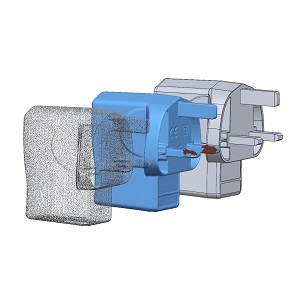 Complements your CAD software by creating native models with associated feature trees. 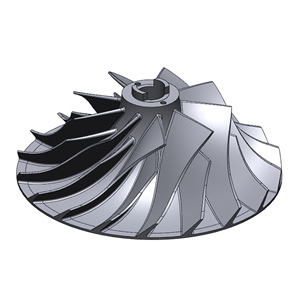 Named “the only viable choice” for parametric reverse engineering in an independent study. All 3D scanners create point clouds or meshes, which offer limited design use. Geomagic Design X is purpose-built to create usable, parametric 3D CAD models directly from scan data rather than dumb solids or surfaces. There is simply no faster way to get from unprocessed 3D scans to complete, feature-based solid models. New redesigned tools save hours or days of work, compared to reverse engineering in your traditional CAD software. 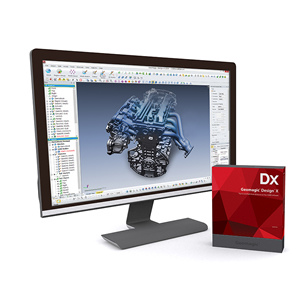 Design X works with your CAD software, rather than introducing a completely different workflow. If you can design in CAD, you can start using Design X right away. 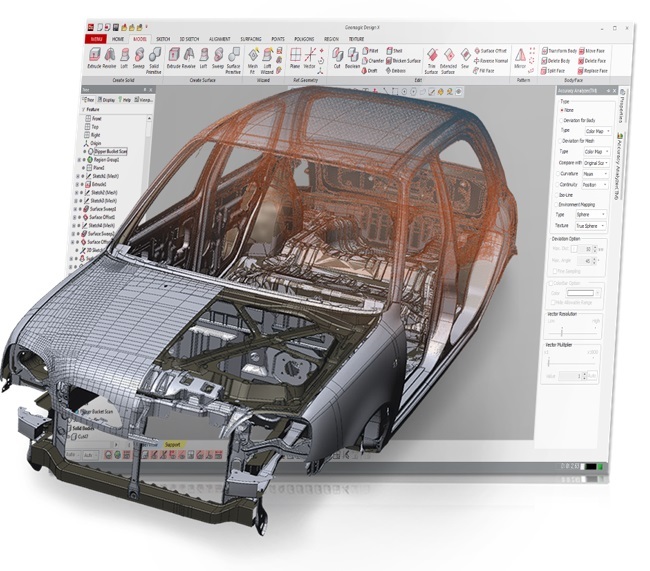 It uses familiar tools for solid modelling, and skips the old reverse engineering workflows which involved painstaking polygon editing and surface generation. 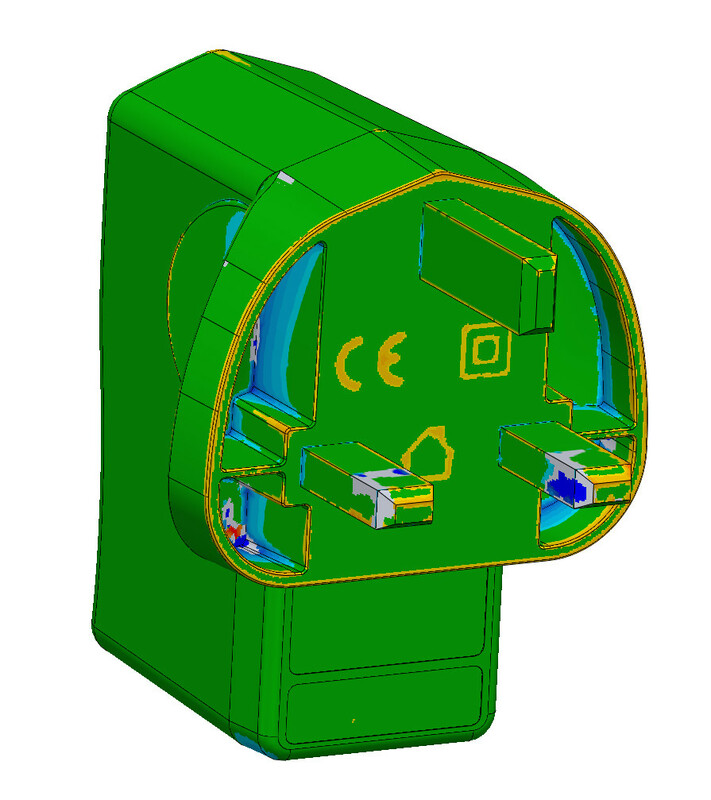 This software is built on a complete CAD kernel (Parasolid), this means that the software is able to offer a variety of different modelling workflows such as “As Is” or “Design Intent”. Everything you need is contained in one application, eliminating the need to flip back and forth between apps. It works with every 3D scanner, and makes native, feature-based models for every major CAD application. For further details, trial licence requests and on-site demonstrations please contact us. Reverse Engineering – What do you do with your scan data?